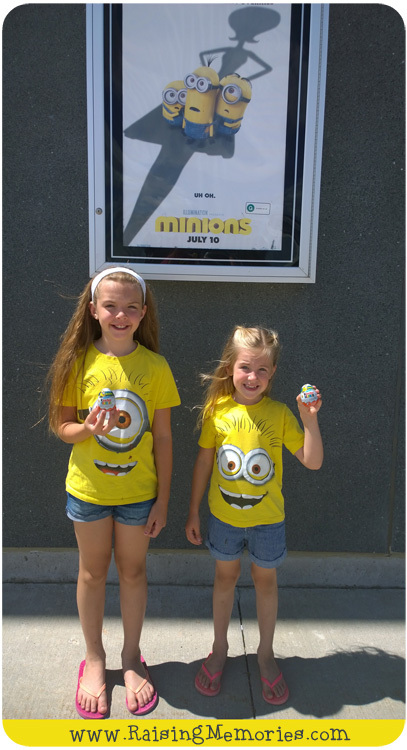 Welcome to August's Sharing Time Linky! You can find the link party at the bottom of this post,but first, here's a quick review of our week! 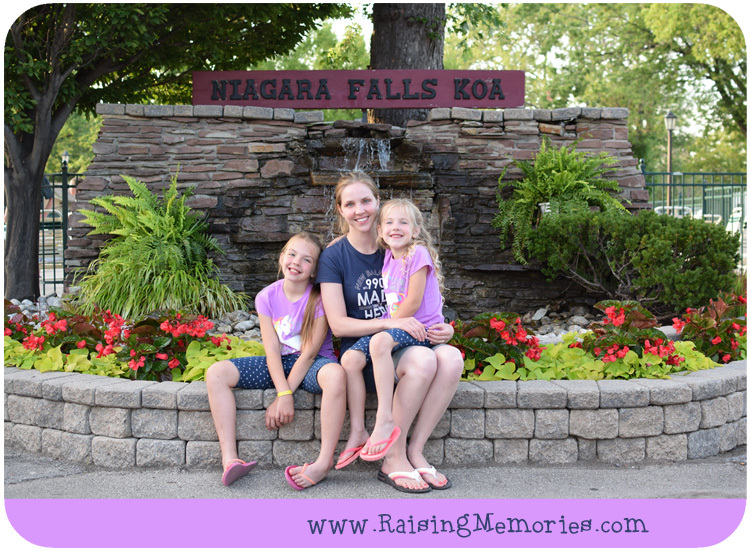 I posted yesterday about all the fun we had at the Niagara Falls KOA! You can read all about our experience and see a ton of photos in that post! I'm excited to see what you've been up to this summer! Here's the new party for August! Cute sisters photos . Thanks to share good blog . Personal Planner Wall Planner & A Giveaway!